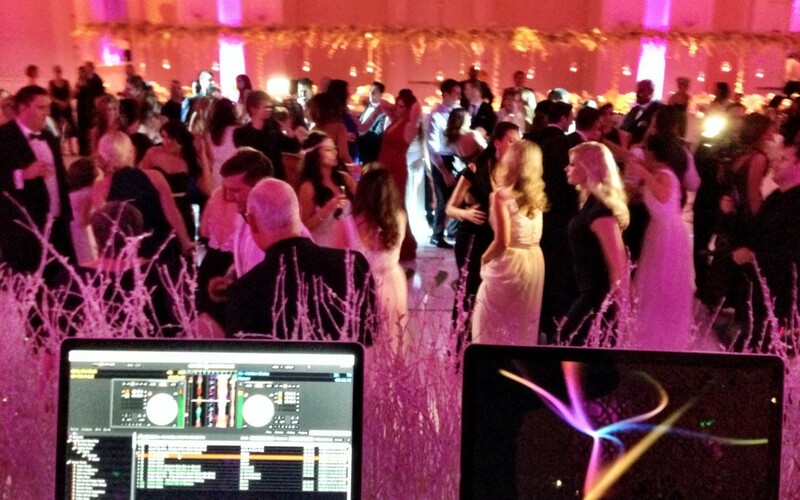 Have you heard of: "The Broke A** Bride"? 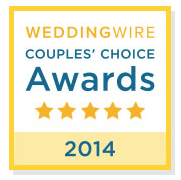 Lethal Rhythms Wins Wedding Wire Couples Choice Awards 2014! 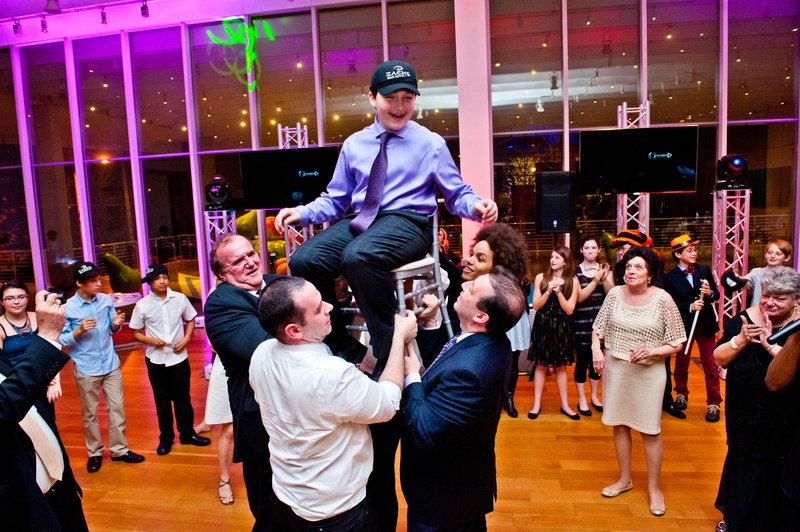 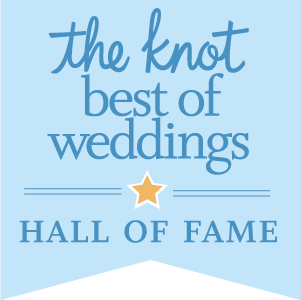 Lethal Rhythms Receives "Best of Weddings Hall of Fame"